Most businesses still don’t realise that the easiest way to get exponential growth in their business is to develop their people. Why does growth of people work? Because every person’s mind is infinite. Grow your people and you’ll grow your business – in INFINITE ways. But it’s not enough just to give your people new, inspiring information about their potential and expect permanent change. 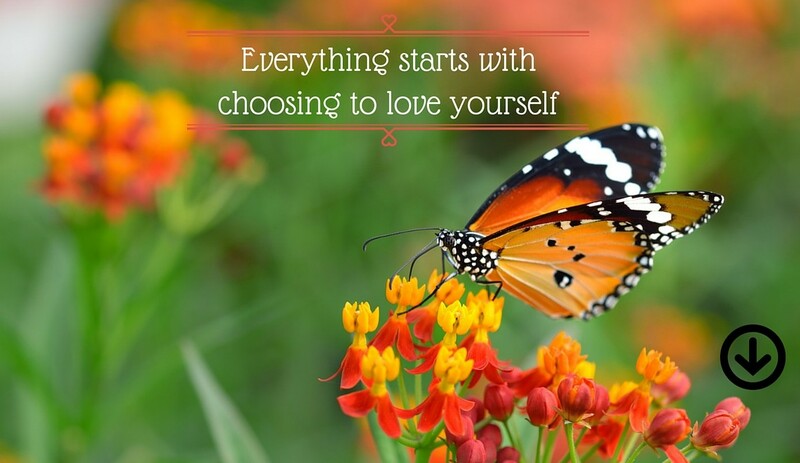 When working with Janet you’ll discover how to create permanent change and break through roadblocks without trying hard. You’ll discover true greatness is achieved without apparent effort. Janet believes the greatest things are achieved with a light heart and for that reason she facilitates all her sessions with that in mind. 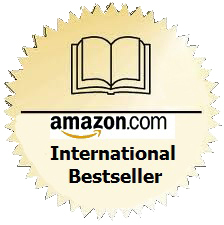 Her quest for the truth about life led her to over 25 years studying everything there is about the mind, the universe, quantum physics, leadership, quantum physics, the link between brain-body-emotions, NLP, Masters of the Far East, health and nutrition. Janet’s strengths lie in a unique combination. She is objective; able to see the bigger picture. Her strong analytical skills from her I.T. background direct her to the root of an issue, she then intuitively draws on her knowledge of the mind to tie it all in for a breakthrough solution. Janet facilitates leaders and their employees into understanding, at a DNA level, what they’re capable of and then empowers them to do it. 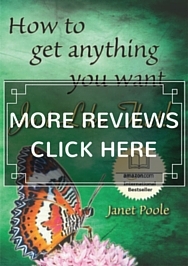 After searching the world for the best program to create radical, permanent change, Janet has found the world-class program Thinking into Results delivers what it promises. 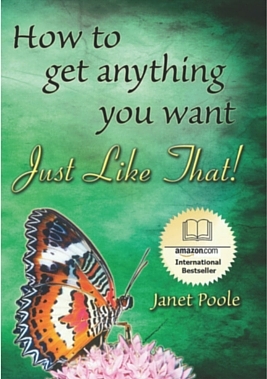 Janet is the bestselling author of How to Get Anything You Want – Just Like That! and a Certified Facilitator in Thinking Into Results. Janet’s outgoing, friendly and optimistic nature means she loves the adventure of life. She dares people to leave behind the herd mentality, to stop tolerating mediocrity and choose an extraordinary life that matters. Born in South Africa, Janet’s initial career in Information Technology (IT) took her first to England, where she also travelled around Europe and worked on a Kibbutz in Israel. Janet moved from London to Australia after accepting an invitation for an IT contract in Melbourne. Janet now lives with her family near Bathurst in the Central West of New South Wales. She’s passionate about family, laughter, great food and wine, and being the best you can be. 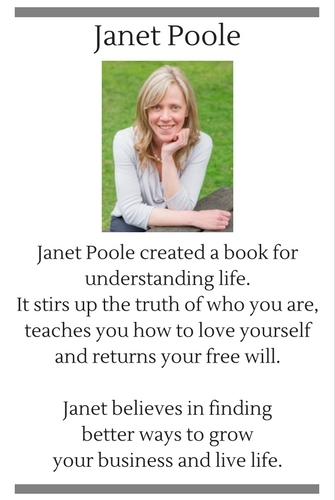 To talk with Janet Poole contact her at janet @ janetpooleconsulting.com or contact Janet here for more information.